As a competent leader, you probably realize the most precious asset in your organization is your people. Yet, few leaders invest the necessary resources to develop them. Quite often, our attention focuses primarily on investing in physical resources such as technology and equipment upgrades instead. Of course, you wouldn’t be a prudent leader if you paid no attention to technological advances in your industry. However, imagine how much more successful you could be at growing your business if you found a way to help your employees tap into their remarkable potential and enjoy never-seen-before satisfaction and work output. Strengths-based leadership is a practice that enables you to dramatically improve your employees’ morale, teamwork, productivity, energy, and commitment through a higher level of workplace engagement. This happens by maintaining a strong emphasis on the strengths as opposed to the weaknesses of your team. It is growing in popularity as more and more progressive companies realize its positive impact on their bottom line. According to a recent Gallup Organization poll, the timing couldn’t be better to give it a try. The Gallup poll showed only 16 percent of the U.S. workforce is actively engaged at work and believes they are doing what they do best. So, how does this work? It all starts with learning and investing in each person’s strengths – including your own – and building a better relationship with and among your team members. If you are not convinced this is necessary or important, consider the following analogy. Just as a NFL coach would never see success on the field if they didn’t bother getting to know their players’ and their strengths to ensure each person was playing in the best position, you are merely shooting from the hip if you are blindly assigning your team’s “players” to tasks without really knowing them and what they’re best at. Whether it is in business or on the playing field, a team will break down if there is an underutilization of each other’s strengths. Realizing your employee’s strengths begins with taking the time to know them and what they do best in their job. 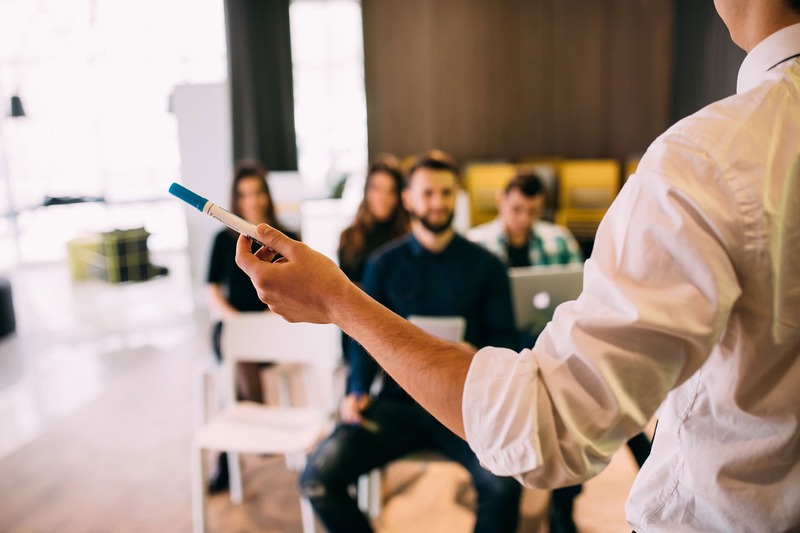 However, there are also several simple behavioral assessments to choose from which you can invest in as a way of learning their innate communication, leadership and team strengths. Be careful about trying to find one to administer or interpret by yourself. It is best to consult with a management professional who can ensure the one you are using is reputable and scientifically proven. Create opportunities for your employees to develop and apply their strengths. Encourage your employees by helping them see the positive contributions they’re making as they use their strengths. Work with your employees to establish some personal stretch goals to strive towards. These goals should tie into capitalizing on their talents and strengths, while coinciding with your organizational goals. As a leader, it is important to remember your role is a privilege. Treat it that way. Recognize that your role is bigger than you and encourage your employees to live up to their potential by doing what they love and are best at. As a bonus, sit back and enjoy business growth and success like you have never seen before.